Yar Tor dominates this central area of the moor. Hanging over the merging East and West Dart rivers, it gives the visitor to its summit outstanding views in every direction. 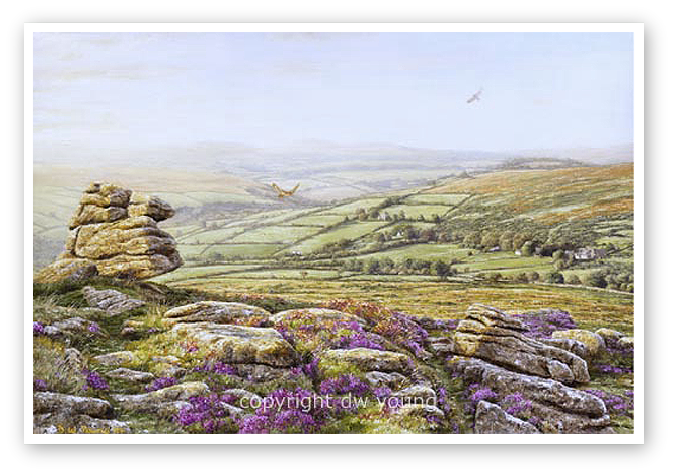 I have tried in this painting to depict the mellow evening light of late summer casting its last light on the heathers and granite of the Tor. Looking north beyond Babeny to Fernworthy I have painted a pair of buzzards on their last sortie of the day. You can purchase it now, with a frame of your own choice, and receive it within a matter of days. It will be arrive glazed, strung & ready for immediate hanging. An online exhibition by a major West Country landscape artist. 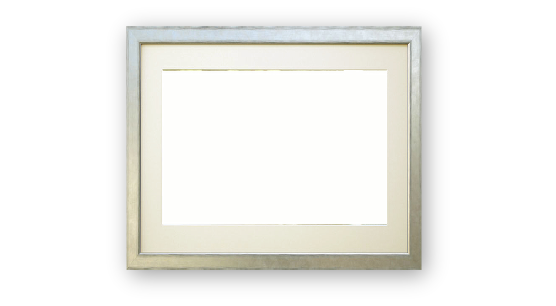 Fully framed prints delivered to your home. FREE postage.